Today we focus on detoxification. Which organs need to be detoxified? What are the best detoxification methods? We'll learn from the Juice Lady, Cherie Calbom, on the amazing anti-cancer benefits of juicing. 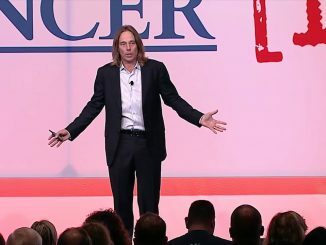 Next, we'll hear from more cancer patients who were healed with… a VACCINE. Yes, you heard right. 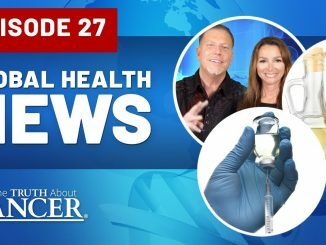 There is actually such a thing as a healthy vaccine! We'll dive deeper into medicinal mushrooms from nature's medicine chest… and much, much more. In our docu-series, you’ll travel with Ty Bollinger who lost both his mother and father to cancer (as well as 5 other family members). 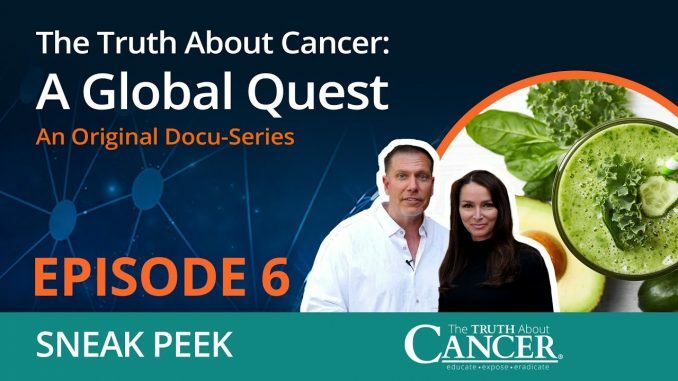 Ty travels the country and the globe and sits down with leading experts, doctors, researchers, and cancer conquerers to find out their proven methods for preventing and treating cancer. 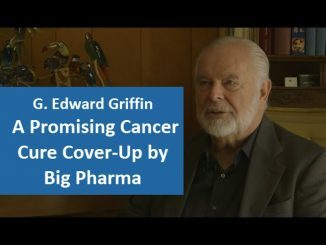 I heard that they had made some therapeutic vaccines to target certain cancers such as breast, colon, lung, prostate, and all forms of cancer, but they are only used in clinical trials and they mostly tested it on mice and chose random people. I am so excited about the therapeutic vaccines that the doctors have been inventing.